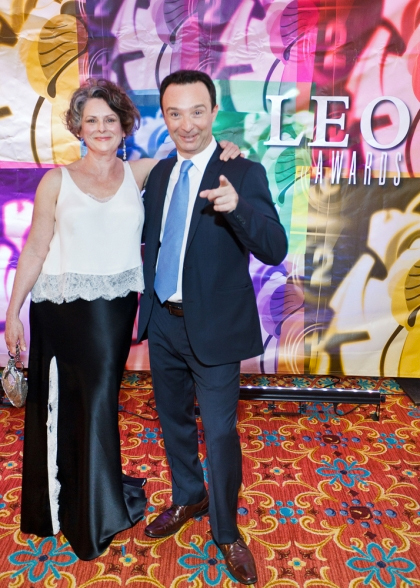 Gabrielle Rose in a custom gown for the Leo Awards. 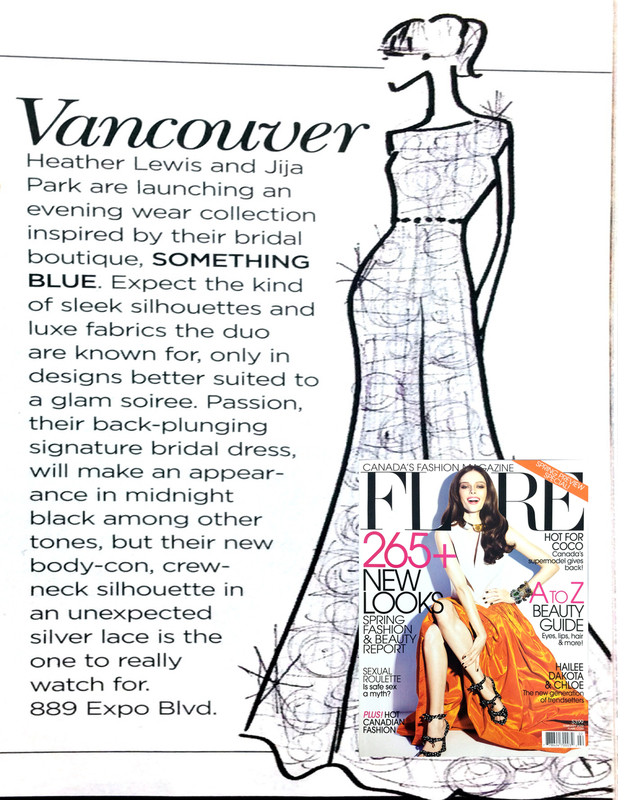 Our lace tattoos featured in Bridal Guide. 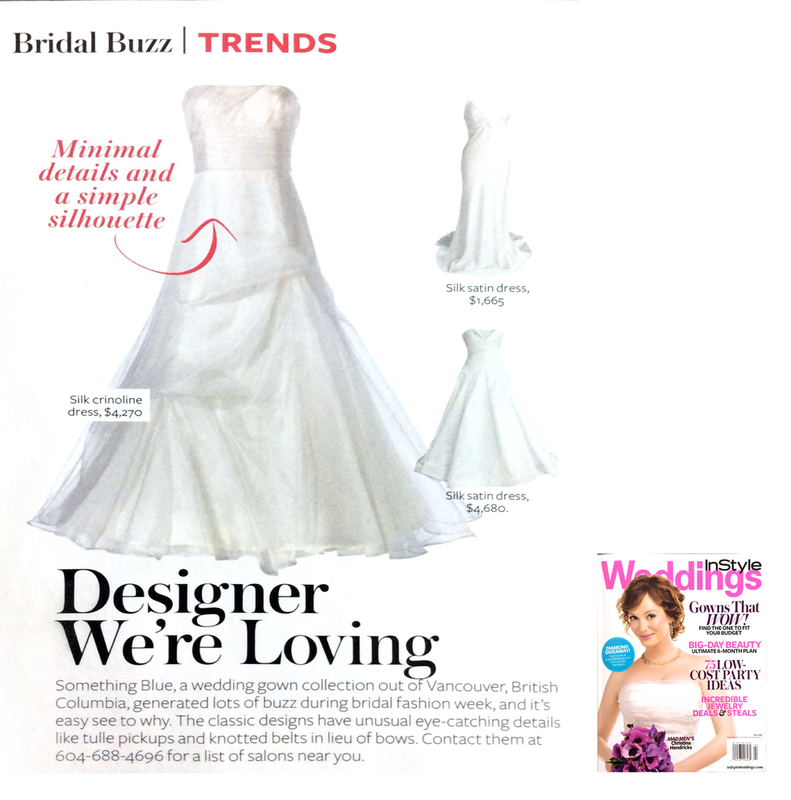 Style Me Pretty feature on a Maui Destination Wedding. 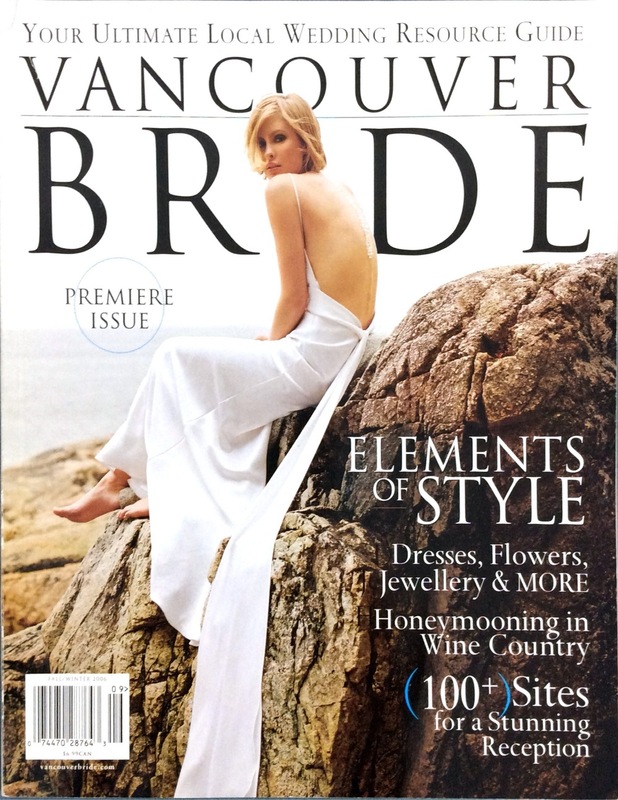 Jackie in Real Weddings Winter 2014. Style Me Pretty feature on a Mexico Destination Wedding.